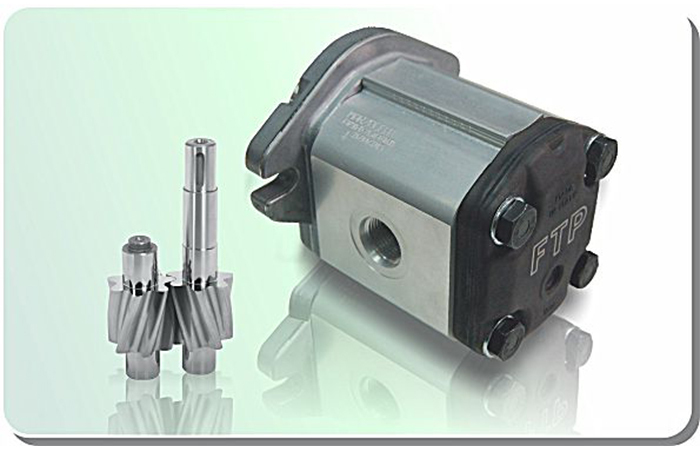 Magnetic Couplings - .PDF file. Suitable for applications where prevention of cross contamination is essential, such as hydraulic sectors, dosing systems, compressors, sterilisers, industrial ovens, biotechnology, subsea equipment, pharmaceutical industry, chemical industry, food industry, generators, mixers. Built to suit a particular application, there is no need to alter a system. 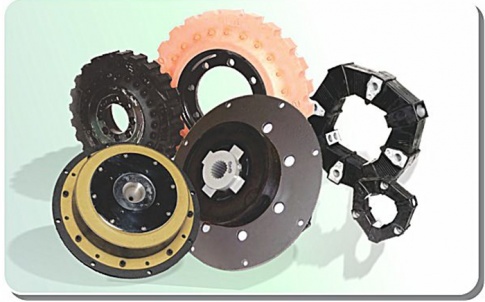 The magnetic coupling will be designed to suit the specifications of a machinery application. 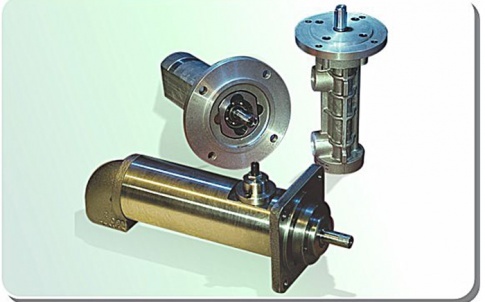 These magnetic couplings can be used to connect gear pumps , screw pumps, centrifugal pumps, etc. 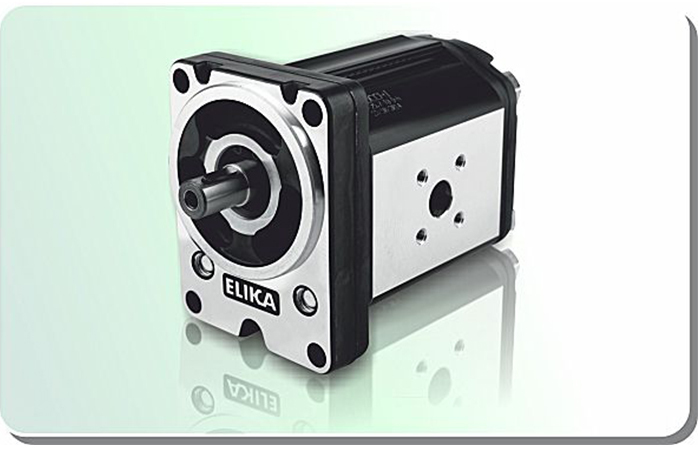 with all types of electric motor or gear box, including US standards such as NEMA types. Elimination of fluid leakage from the pump shaft. Vibrations are not transmitted to the pump. 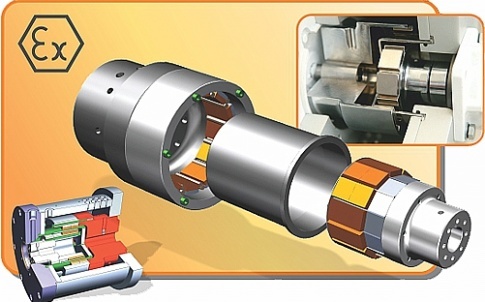 No maintenance required for magnetic couplings. 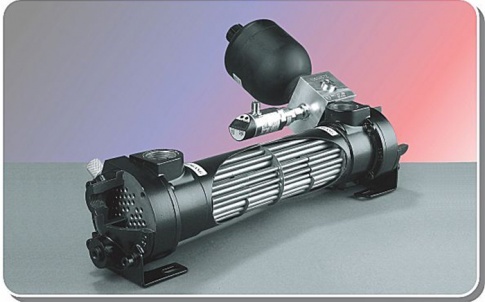 Using magnetic couplings allows use of standard pumps without expensive mechanical seals. 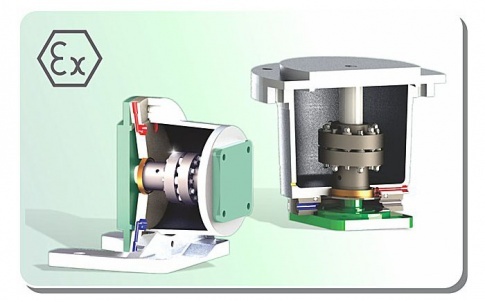 No additional cost for purchasing mechanical seal spare parts and maintenance.